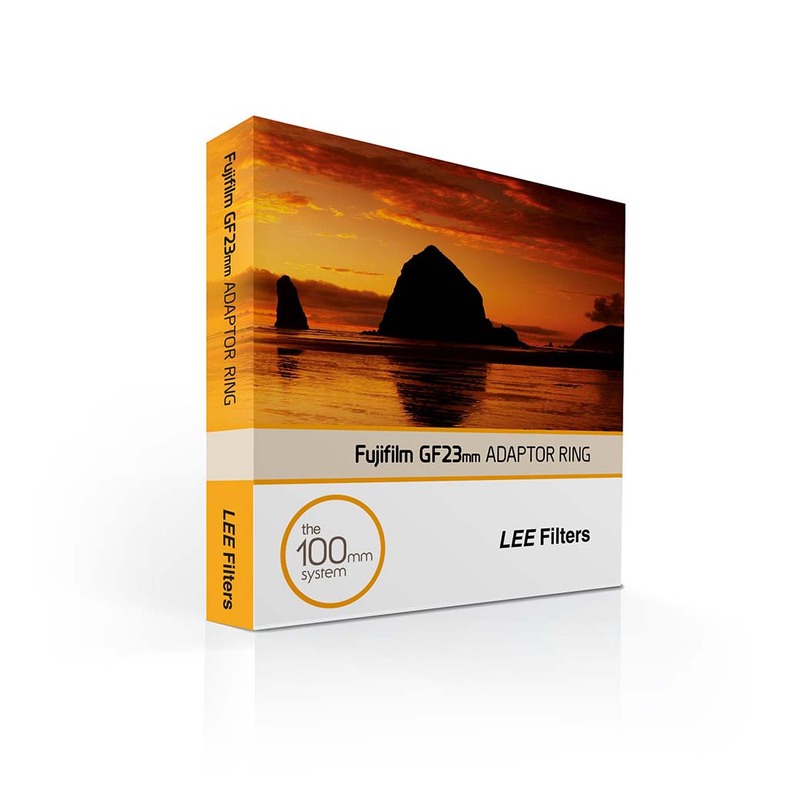 LEE Filters just announced a new adaptor ring designed specifically for the Fujinon GF 23mm f/4 R LM WR. No word yet on how this adapter will be different than the current wide angle adapter, but LEE must have a good reason for designing this adapter. I personally haven’t experienced an issue with their wide angle adapter, but I have experianced issues with other systems. This entry was posted in Accessories, Fujifilm GFX, Fujifilm GFX 50S and tagged Fuji GFX, Fuji GFX 50S, Fuji GFX50S, Fuji Rumors, Fujifilm, Fujifilm GF 23mm f4 R LM WR, Fujifilm GFX50S, Fujifilm Rumors, FujifilmRumors, Fujinon GF 23mm f4 R LM WR, Fujirumors, GFX, GFX 50S, GFX50S, LEE Filter, Lee Filter Adapter Ring, Medium Format, Super Full Frame. Bookmark the permalink. Trackbacks are closed, but you can post a comment.